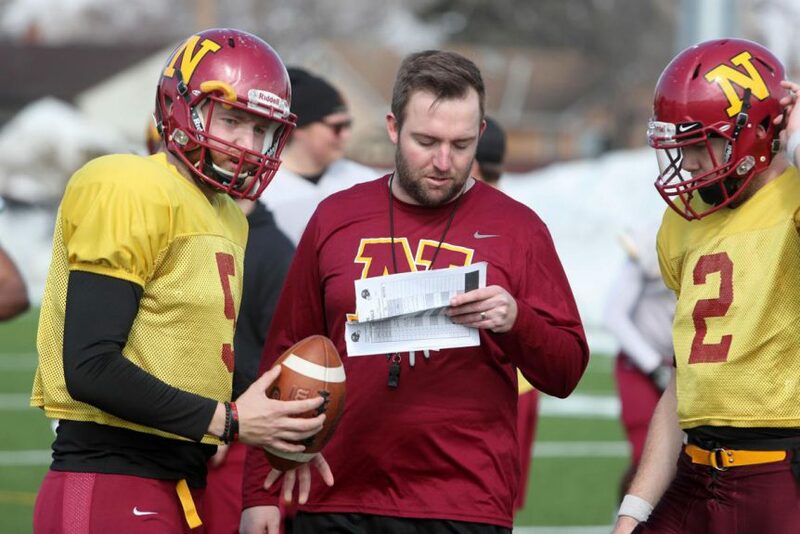 Don’t try to do too much, maximize your individual time by limiting the number of QB drills you do to make sure your guys are great on game-day. 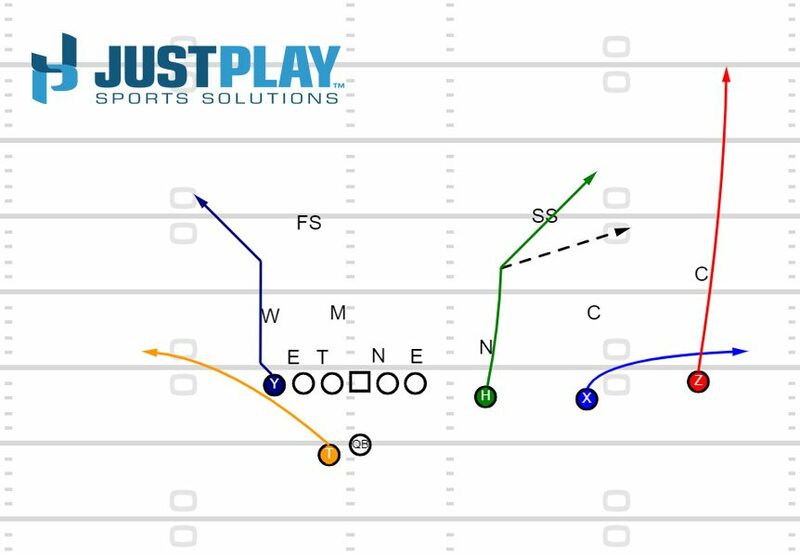 For the Sail Switch, the quarterback must reach whether the defense is playing zone or man. 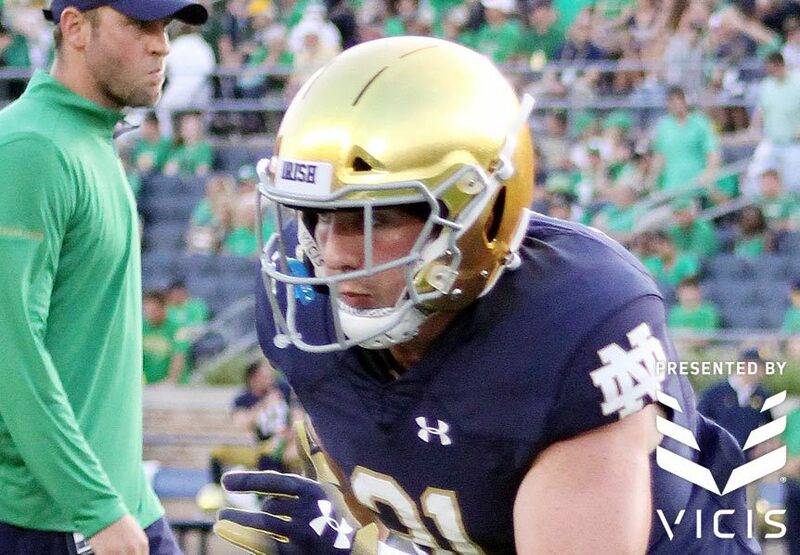 Depending on his read, he has options to the flat or corner. 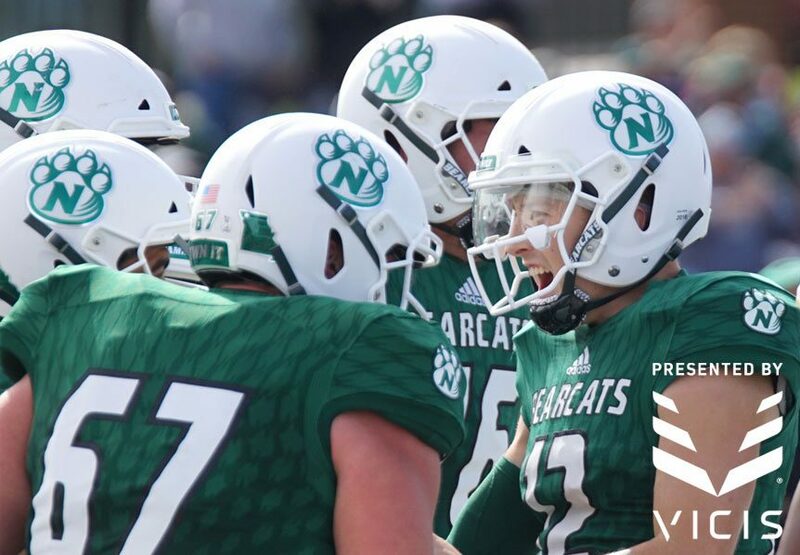 Part of protecting your family as an equipment manager is finding the best equipment and the latest technology. 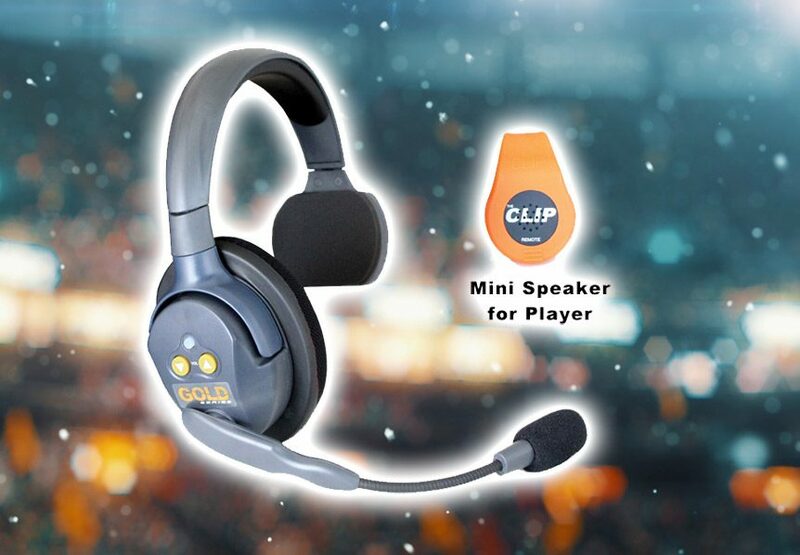 Check out “the CLIP” from Porta Phone, a teaching tool that provides simple, wireless coach-to-player communication using a unique external speaker. 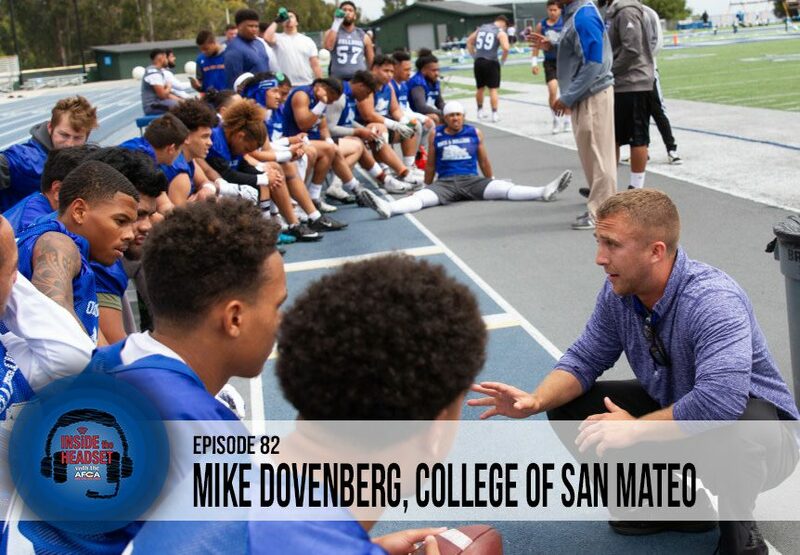 This week on Inside the Headset, we speak with Mike Dovenberg from College of San Mateo about his battle with Leukemia and what keeps him fighting everyday. 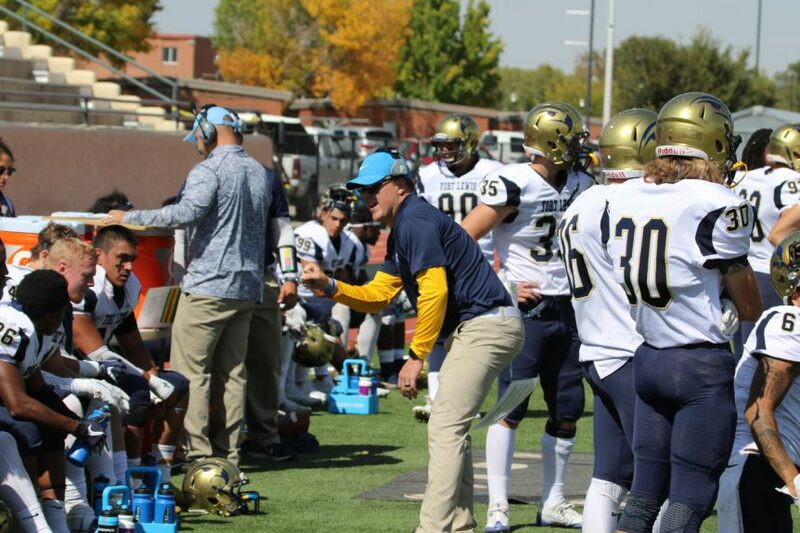 Coaches today can’t afford to sacrifice the quality of their communication, but are often restricted by limited budgets. 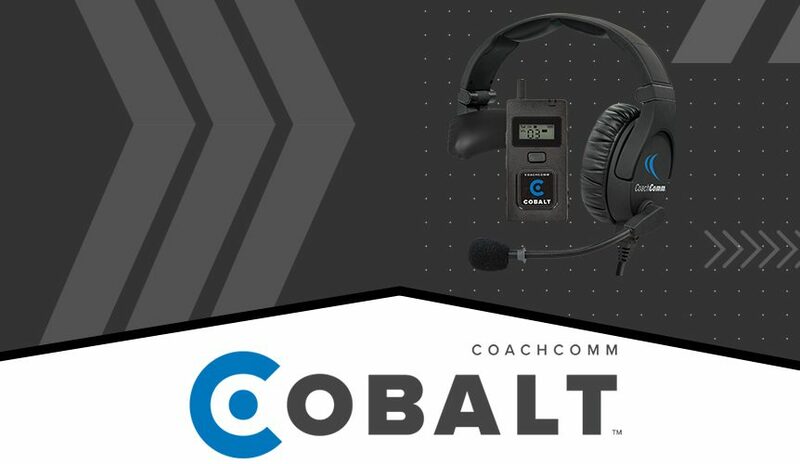 Because of this, CoachComm is proud to introduce CoachComm COBALT, a new coaching headset system that delivers in size, price and performance. Cobalt provides teams with effortless, worry-free, and reliable coaching communications. The Top 2 simple and effective Defensive Back (DB) drills that will work man to man, off man, agility, and zone coverage techniques. 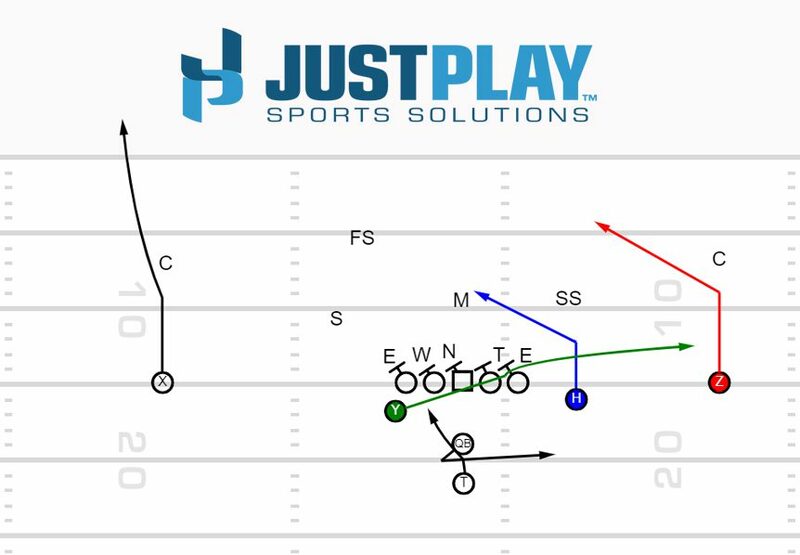 Use the split zone to create misdirection within the running game and maintain an effective passing game. It can be run from Shotgun or under center. 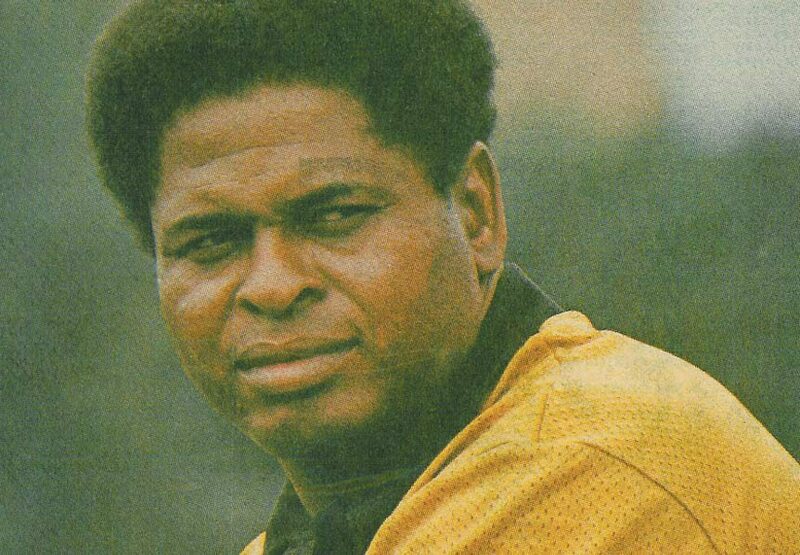 National hall of fame coach and long-time civil rights activist Oree Banks is still working hard to eliminate racial disparity among football’s leadership. 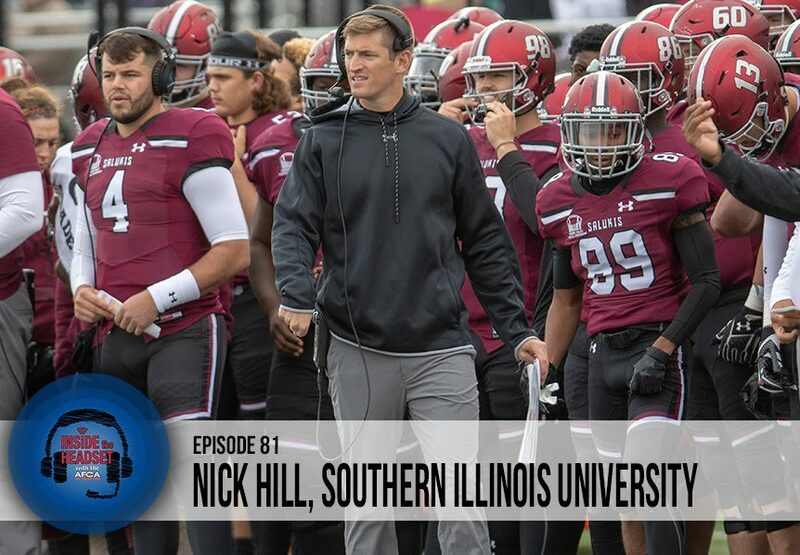 This week on Inside the Headset, we speak with Southern Illinois Head Coach Nick Hill about his offensive philosophy, and some of his coaching influences. 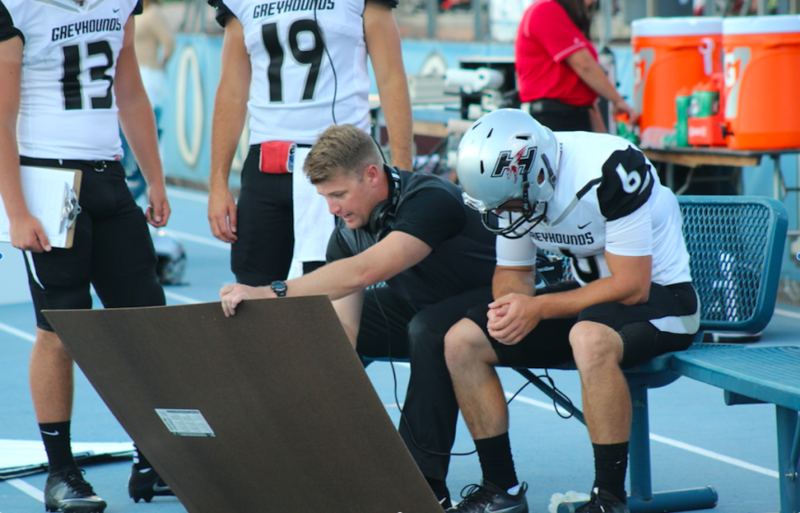 Equipment managers must build relationships with athletes, pay special attention to their history, and leverage innovative equipment to increase safety. How you should be attacking the boundary one on one with different routes & taking what the defense gives you by boundary safety alignment & movement.